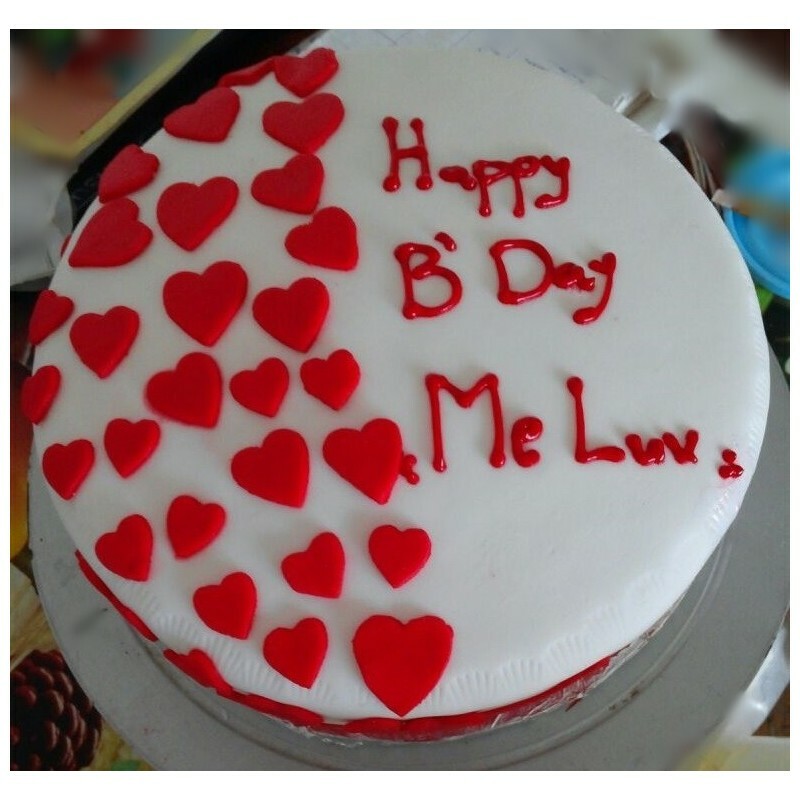 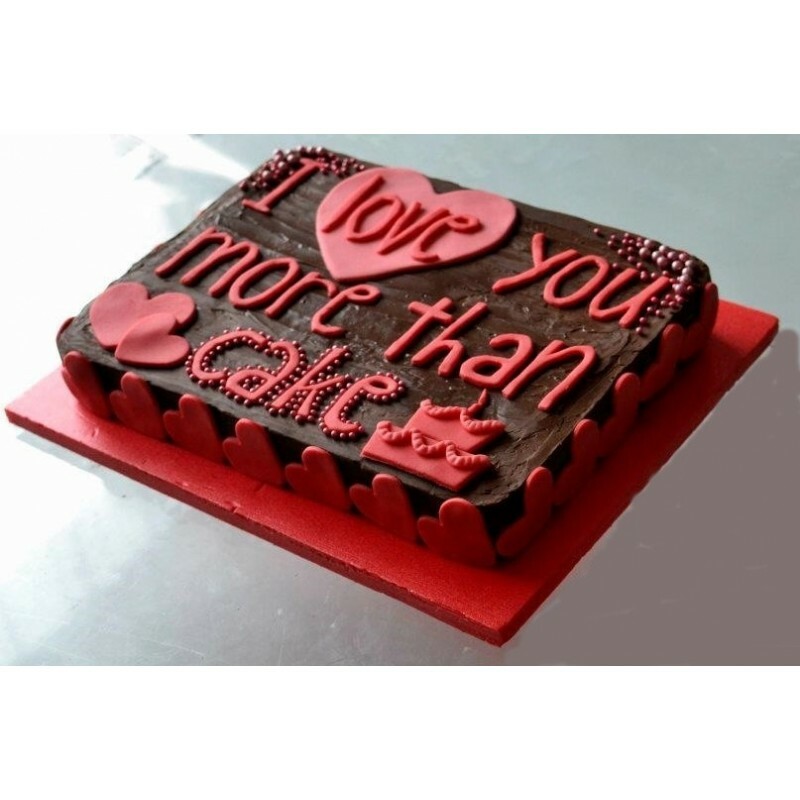 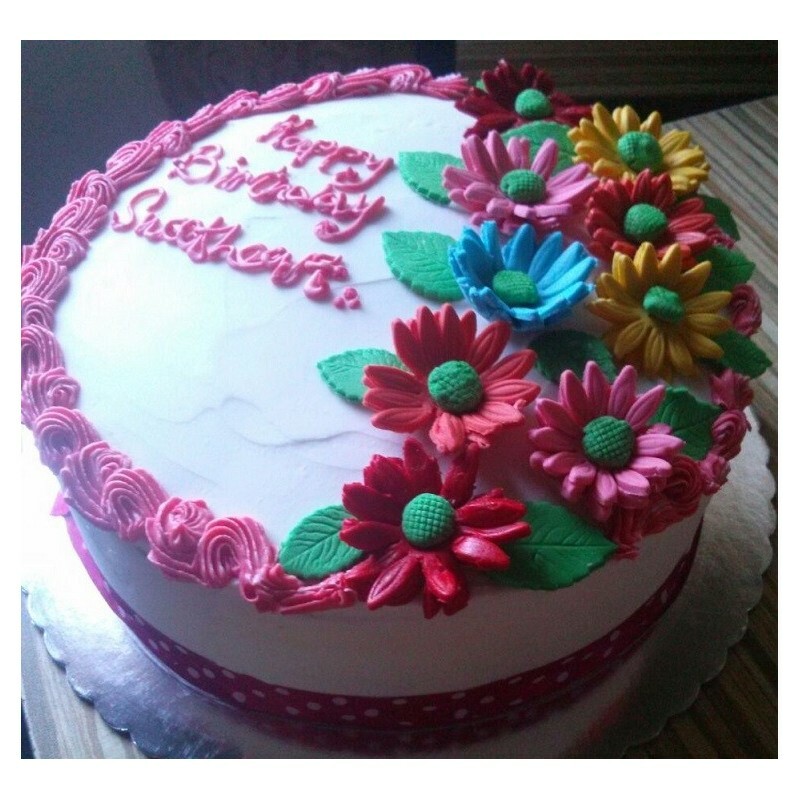 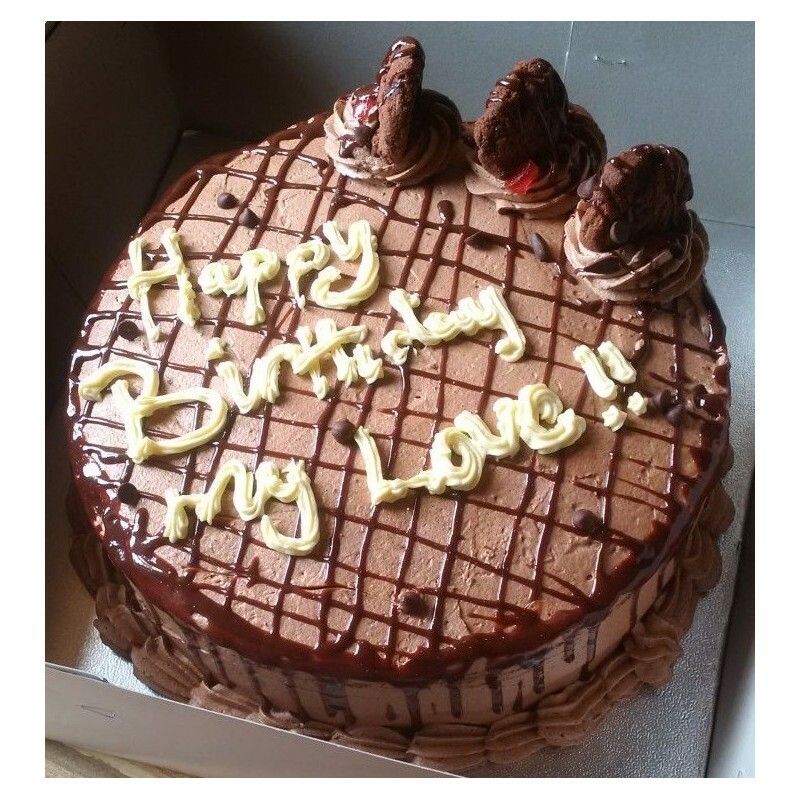 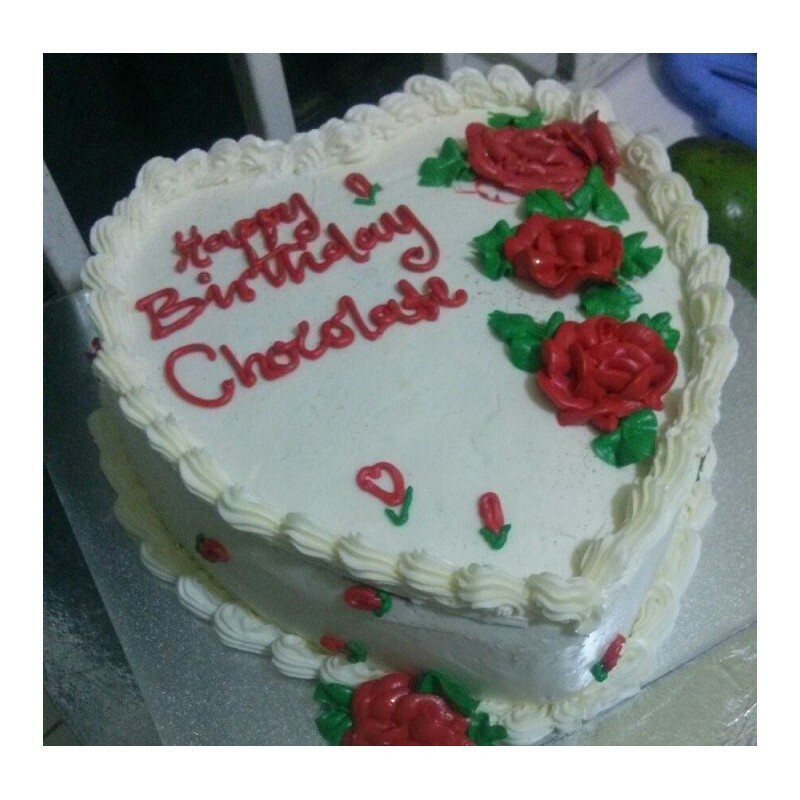 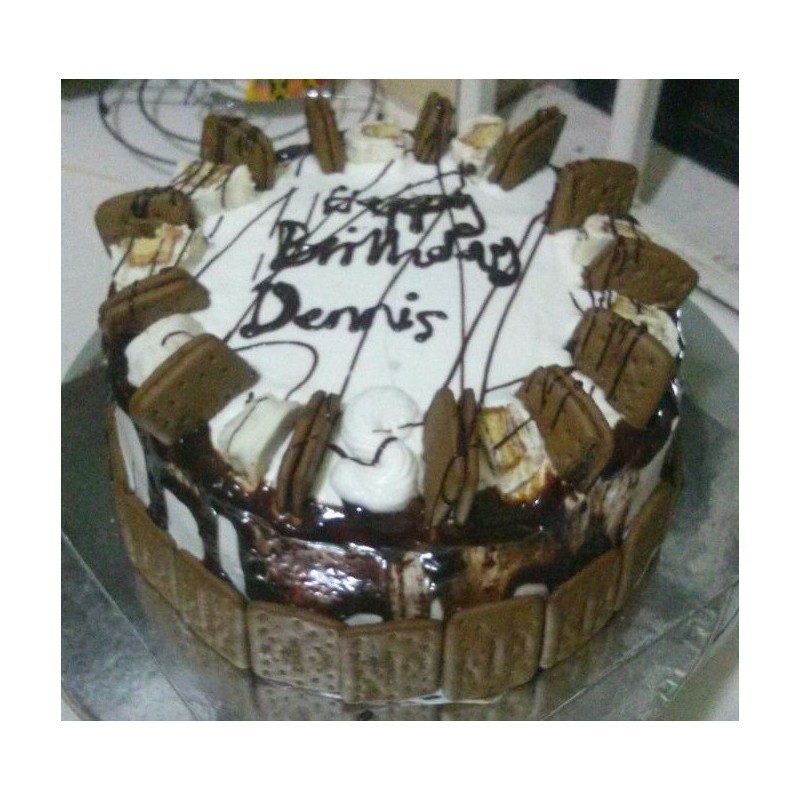 ** NOTE ** Any cake on our site can be ordered as a birthday cake for at least this price (except cheesecakes). 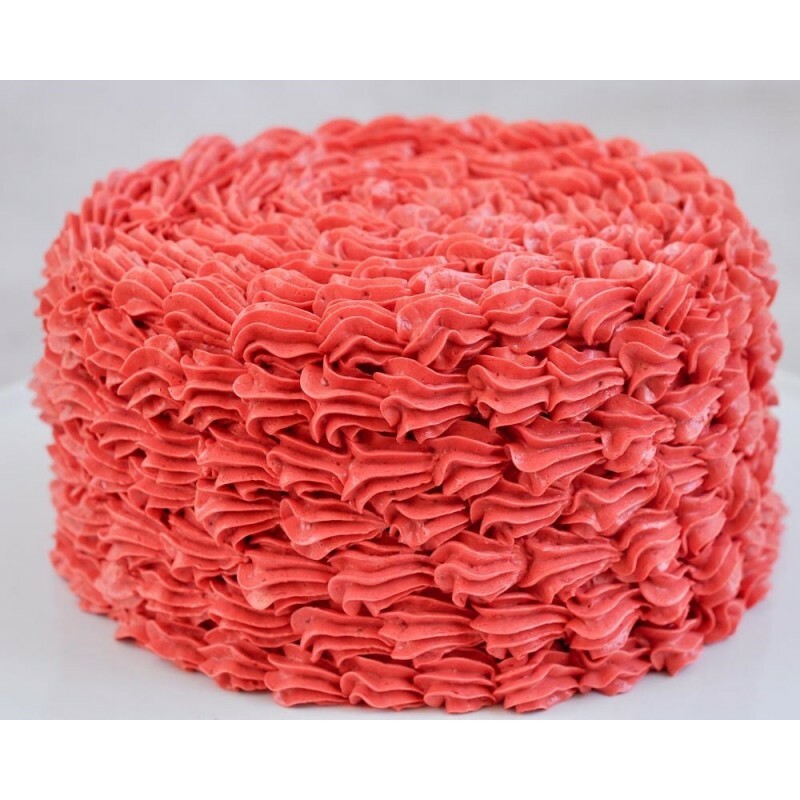 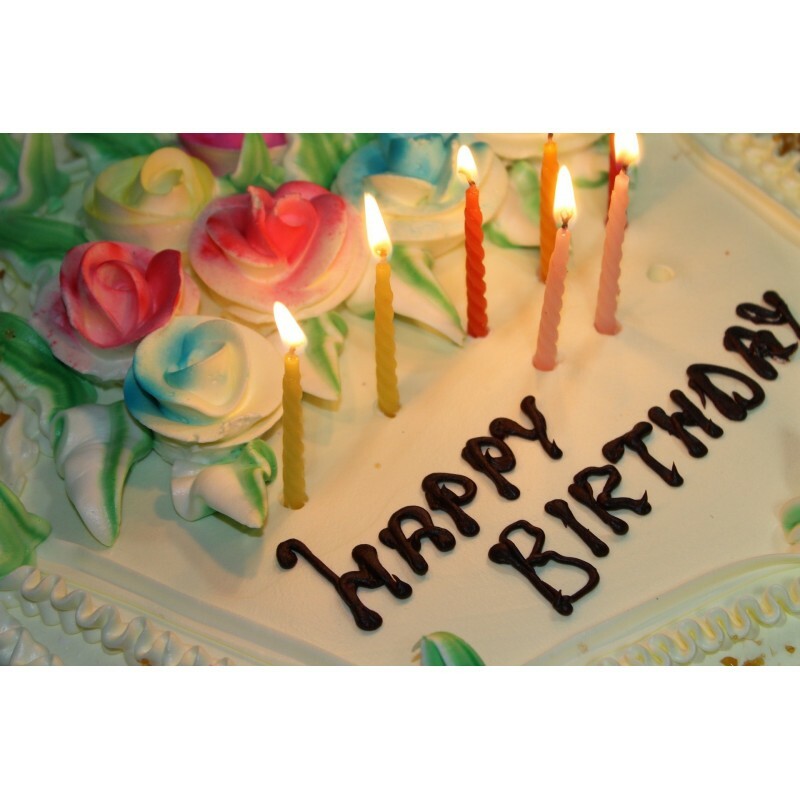 If your order is meant for a birthday but you prefer a cake on another page, select this item. 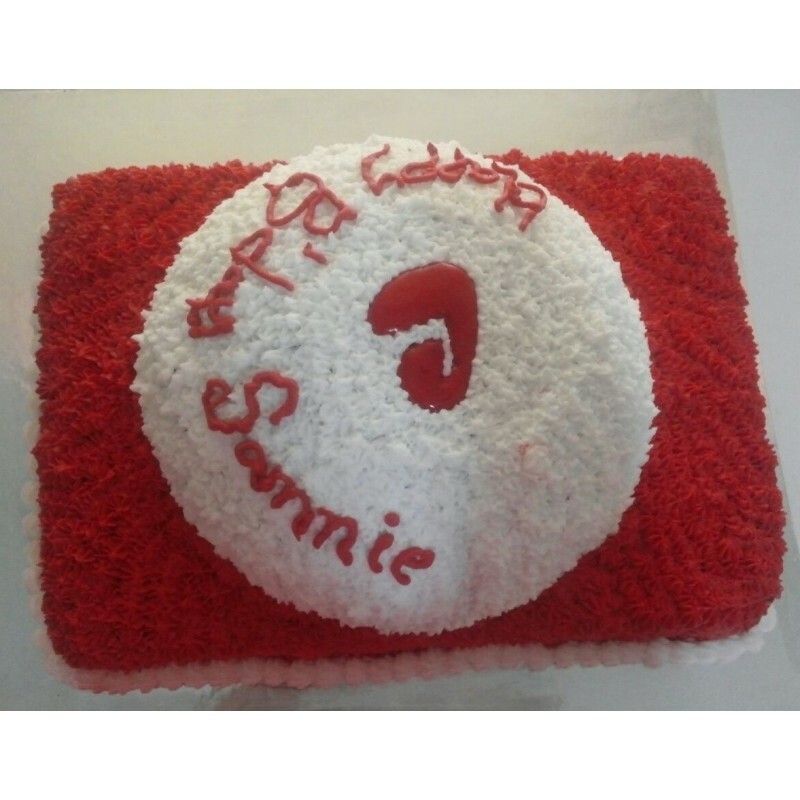 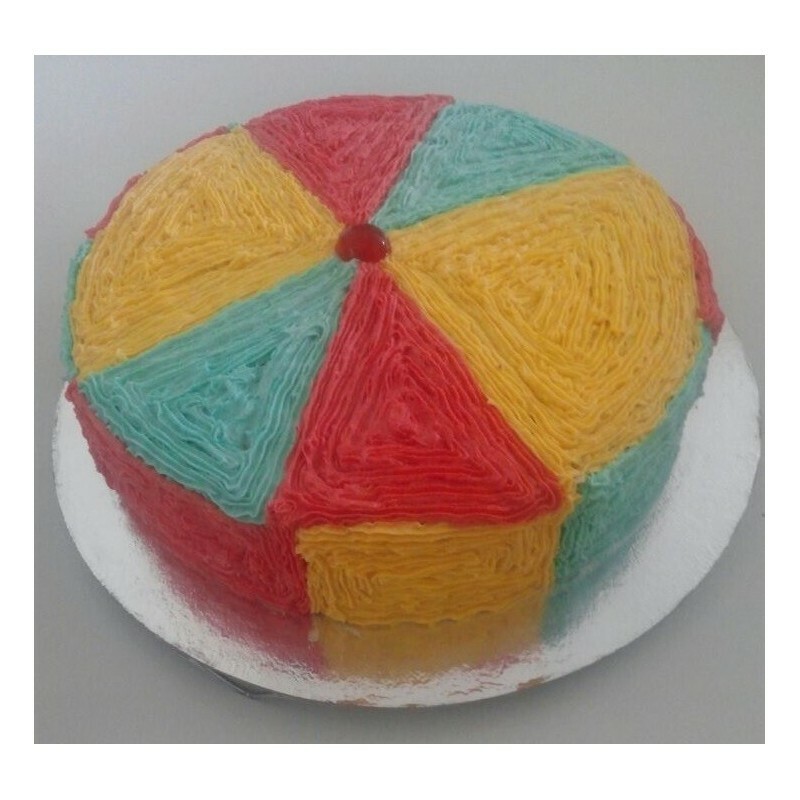 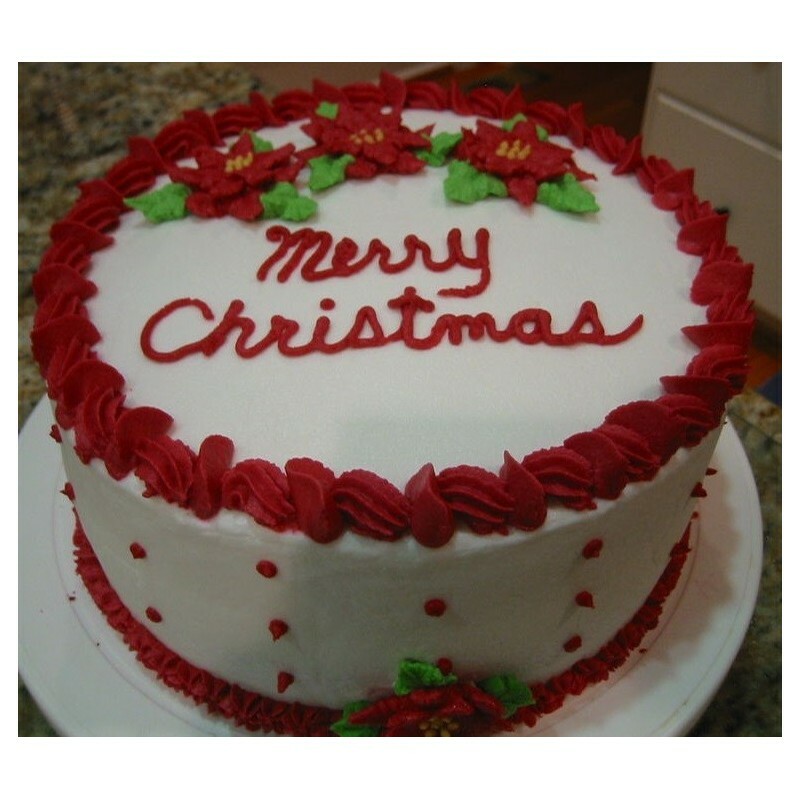 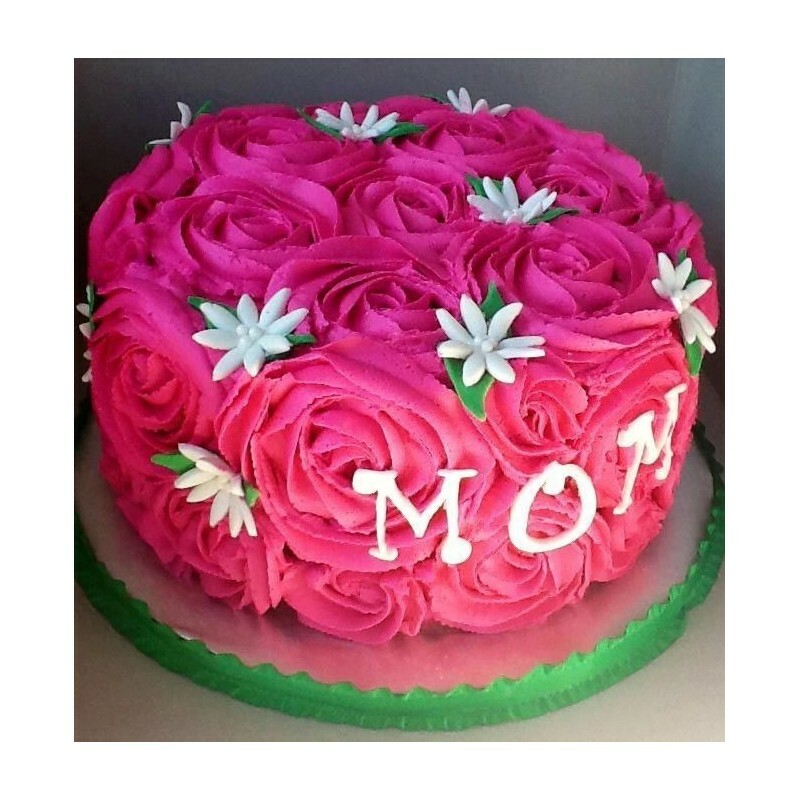 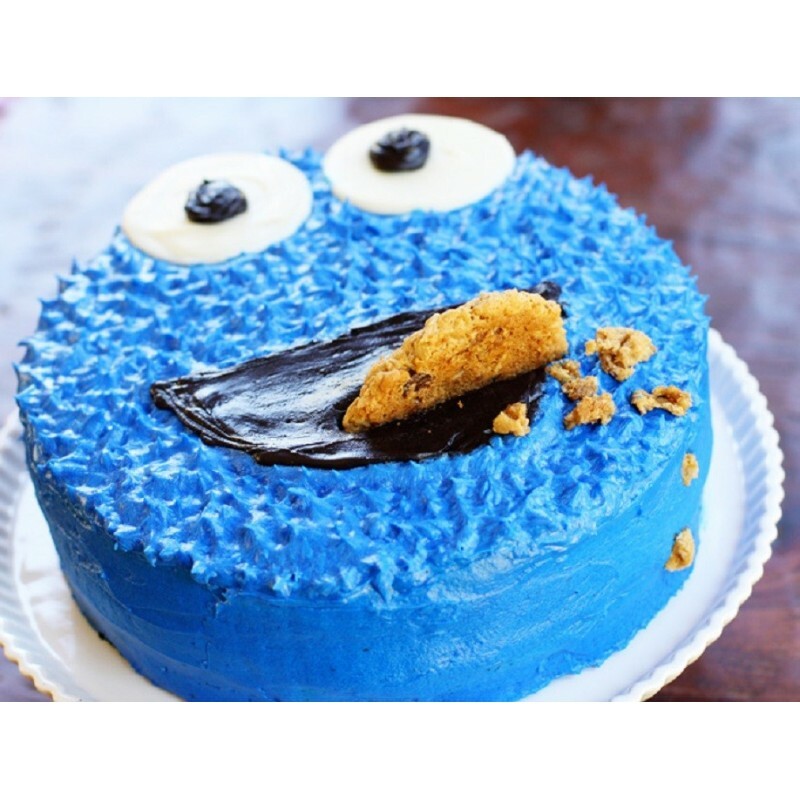 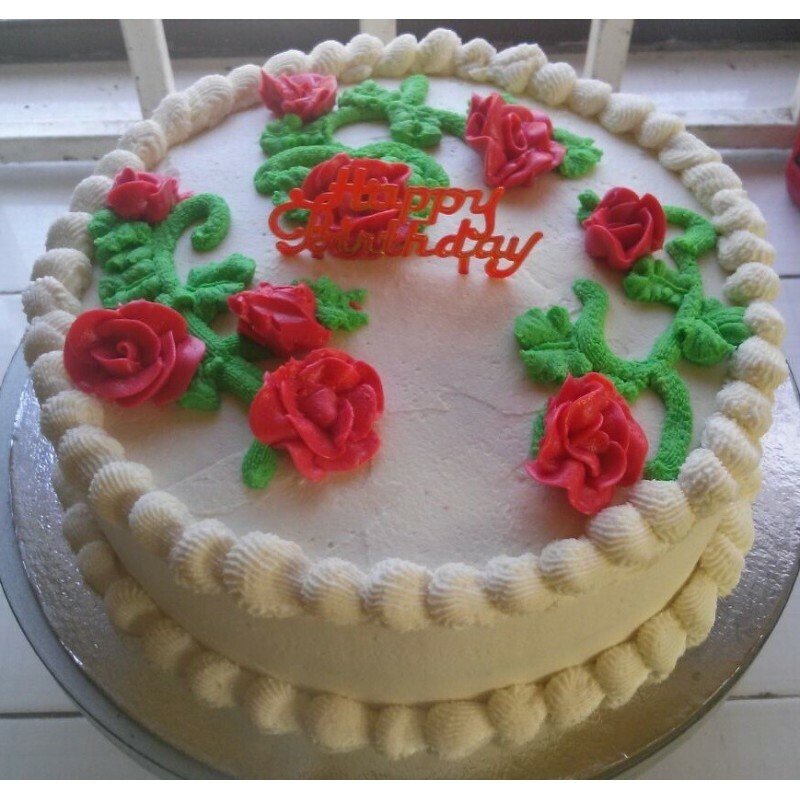 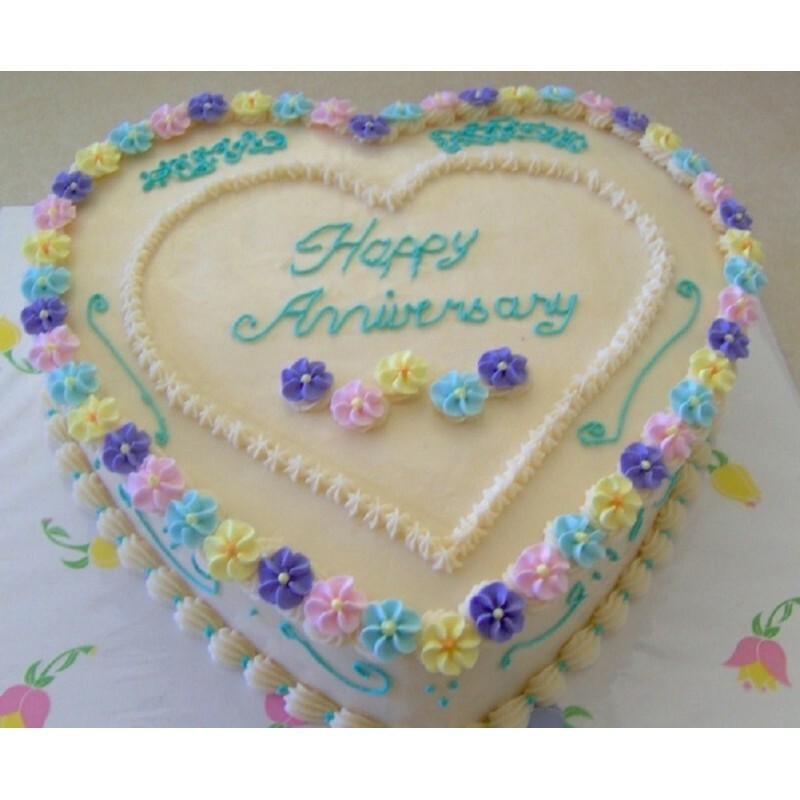 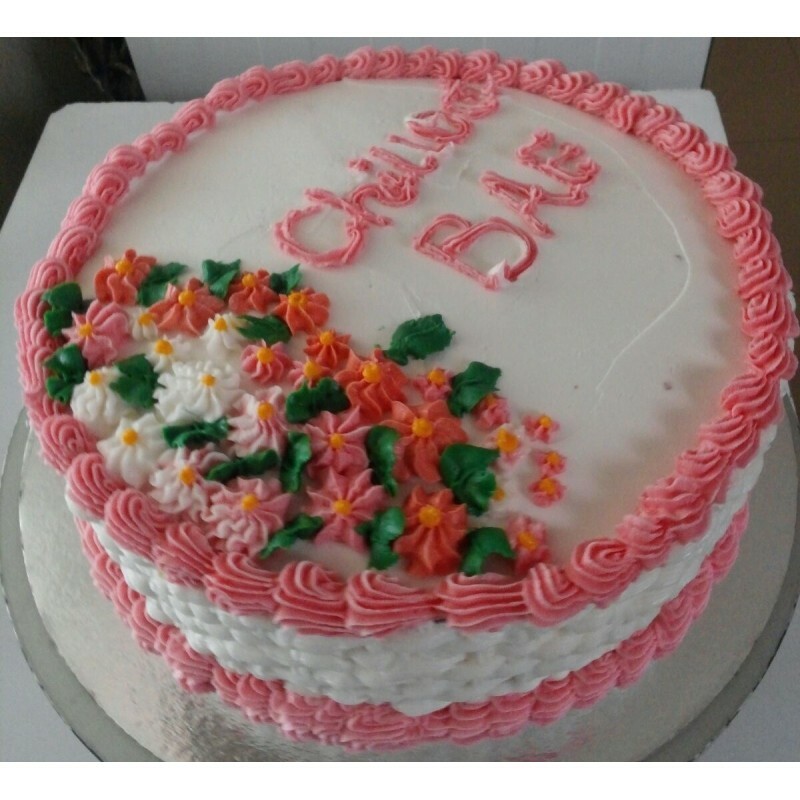 On the checkout page, tell us which type of cake in any comments field. 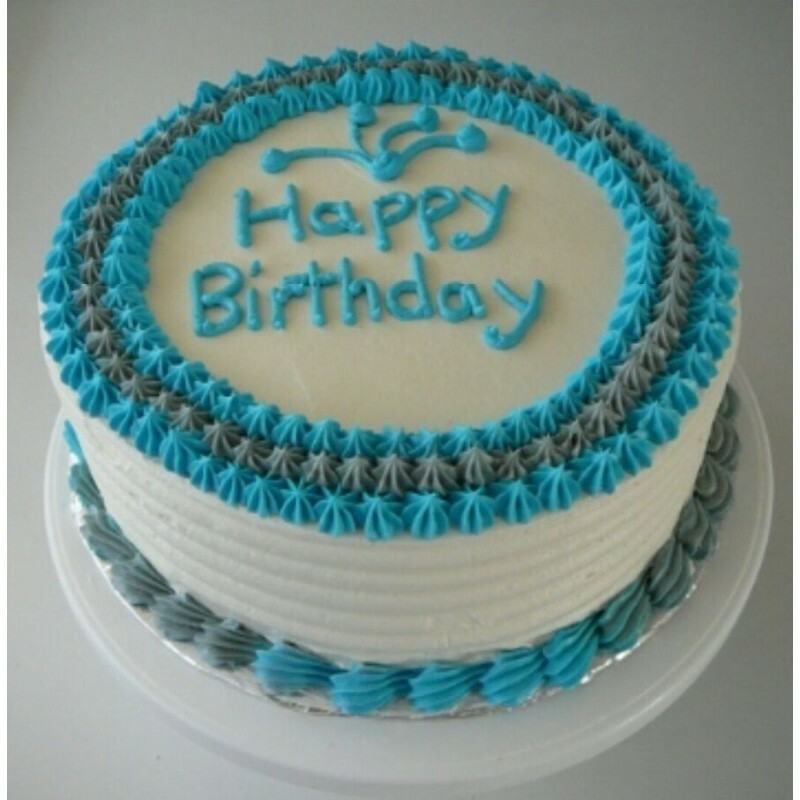 All our birthday cakes are at least 10 inches and double layer. Kathy Parker wishes every day was her birthday. 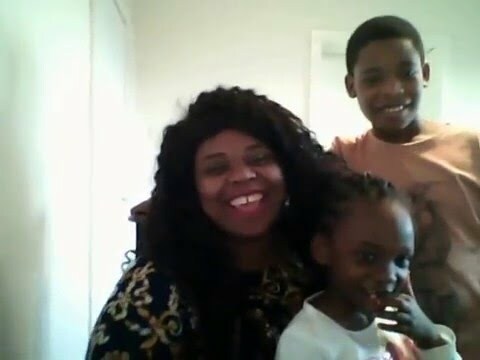 Mrs. Owusu and kids gave us 5 stars!